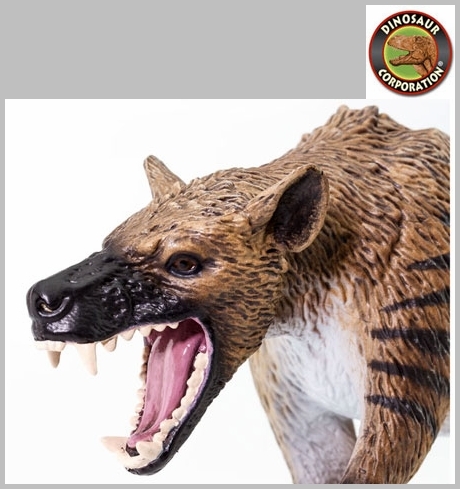 Safari Hyaenodon toy is museum quality dinosaur replica, hand painted and finely detailed dinosaur model, authenticated by the paleontologists of Museum of Natural History. 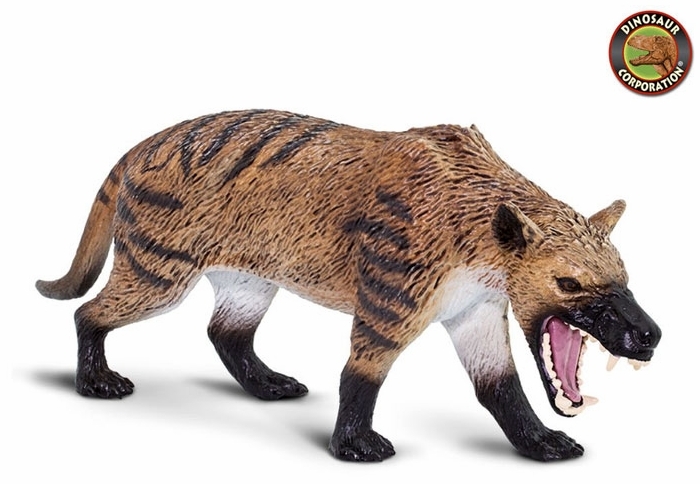 Hyaenodon is a great collectible prehistoric figure for kids and serious collectors. * Hyaenodon is 6.64 inches long (17 cm) to the tip of his tail.